Perfect for small and urban gardens, patios, and balconies, our Patio Planters enable anyone to easily "Grow Your Own" - the kids included! Made from a range of bright and rustic colored polyethylene, all of our planters have brass drainage holes around the sides and bottom, which is essential for satisfactory results. You may never want to eat supermarket tomatoes again! 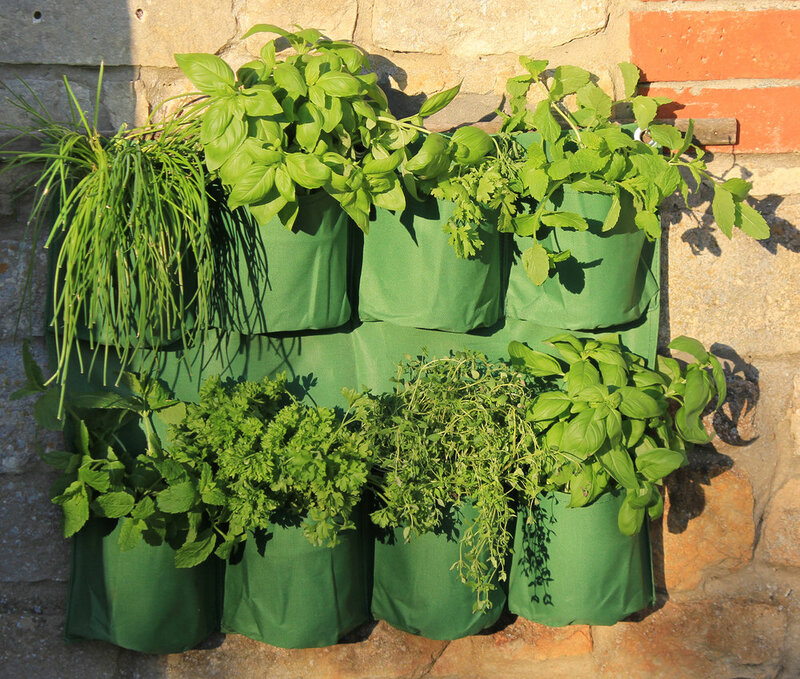 It's now easy to grow your own vegetables with Haxnicks Vegetable Patio Planters. Now anybody can grow delicious home-grown potatoes, whether or not they have a garden. Enjoy the delicious taste of juicy, home-grown strawberries. Or prehaps you have been thinking of freshly picked herbs for your culinary delights. These fantastic raised beds are an ideal opportunity for the new lifestyle veggie gardener to create their own patio allotment at a very affordable price. Designed in an attractive rustic red color. The perfect container for growing all types of vegetables, herbs, fruits, and flowers.